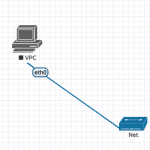 I am a bit late in looking at EVE-NG, most of my vSphere resources have been gobbled up by ACI over the last few months, but now it is time to turn off UNetLab and fire up the new version, known as EVE-NG (Emulated Virtual Environment Next Generation). 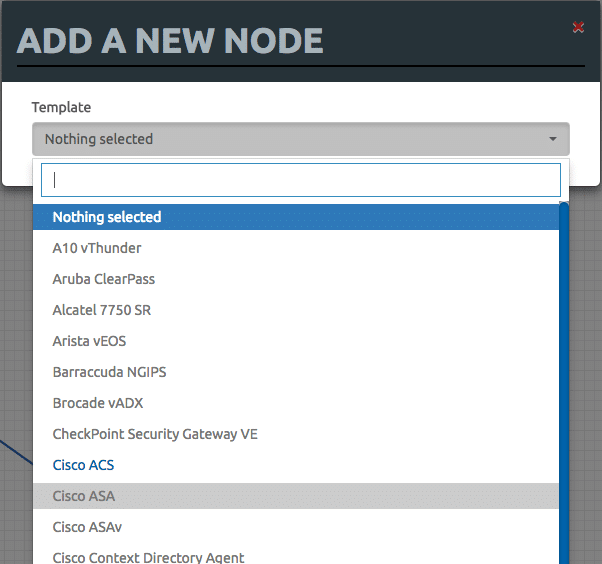 Getting started is pretty easy, import the OVA file into vSphere and run through the few setup requirements (root password, hostname, network, NTP and proxy configuration). Once these steps have been completed, EVE starts. 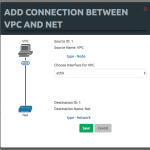 Browsing to the IP address of EVE shows the login page and the mode, either the native console or HTML5. I am going with the native console for the moment. Sign in using “admin” and “eve”. The GUI is a lot different from UNetLab. It’s a bit sparse, at the beginning. I think that the expanse of white space could be put to use, even if it is just some links to the how-to docs on the website. I create a folder and in there, create my first lab using the icons at the top. I am now taken into the lab and things are a little more familiar, the icons down the left-hand side are the same kind used in UNetLab. I don’t have anything I can add at the moment, only a virtual PC, but the list of supported devices is (as with UNetLab), very impressive. 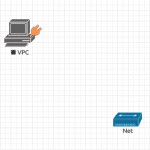 So I added the virtual PC and a network. You will notice that there is what looks to be a little power adapter (in orange) on the virtual PC. This is a great feature. Dragging this to the network object creates the connection. OK, so this is not a big test, really. So let’s dig in a little more. Adding images has not changed, it’s the same process as with UNetLab (you copy them over using withing like FileZilla). You can find a list of images and naming conventions here. I kicked off an upload of an ACS image and went away. Much time later, I came back and the ACS was ready to add. Interestingly, I never ran the “fixpermissions” command that I had to with UNetLab. I connected it to the network, again using the draggable icon, and fired it up. 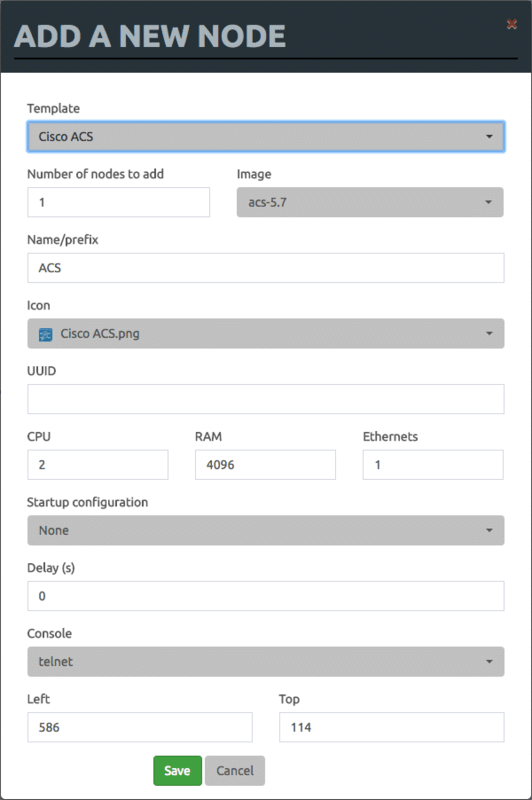 I promptly forgot the ACS login credentials, so uploaded a vIOS image instead. Again, I did not need to run the fixpermissions wrapper! Once the image had been added, and both were assigned IP addresses, the two could ping each other happily. Transitioning from UNetLab to EVE-NG is painless, there are some nice new touches, and it looks great. I will certainly be using it more! I am also starting using EVE-NG, my main purpose is to use if for FirePower devices (Unetlab didn’t support it), hopefully after all testing with FMC, FTDv, NGIPSv all run OK. What it is true, is to run these devices you will need high amount of CPU/Memory.